An engaging, energetic presentation that equips you with practical skills to attract new accounts effortlessly, grow the business with existing customers, and apply a simple conversion process to get to ‘Yes!’. You’ll discover the simple step to get clients to sell themselves, how to build your business without using your business card ever again, and the one thing you must give to boost your business. 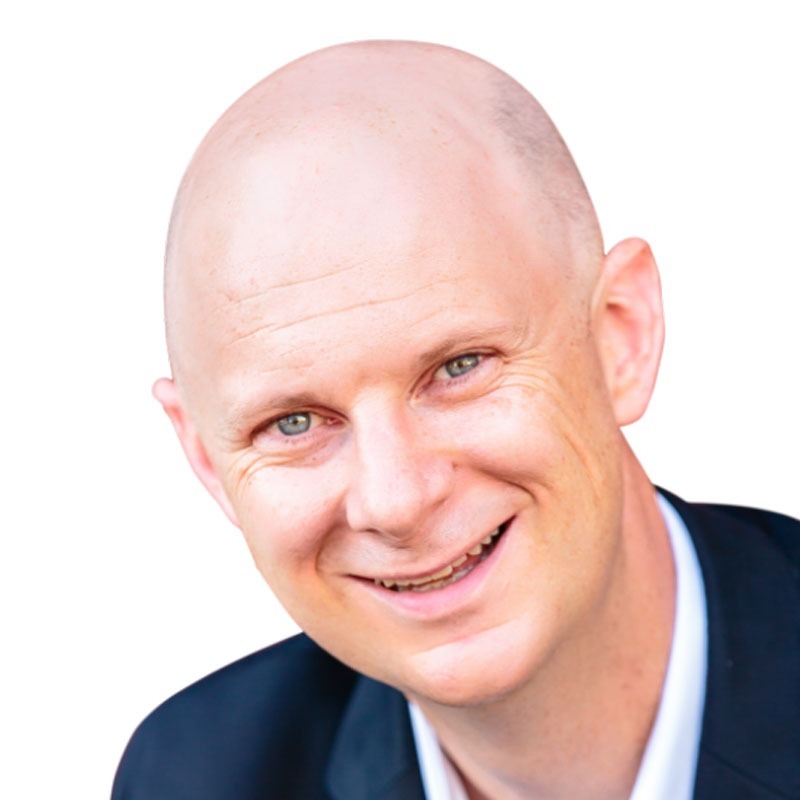 Ben Fanning is the Chief Engagement Officer at The Fanning Effect, a #1 bestselling author, INC Magazine columnist, and a professional speaker. After years of struggling to get clients, Ben made a simple shift that filled his practice and boosted his business. Now he’s committed to helping you do the same.